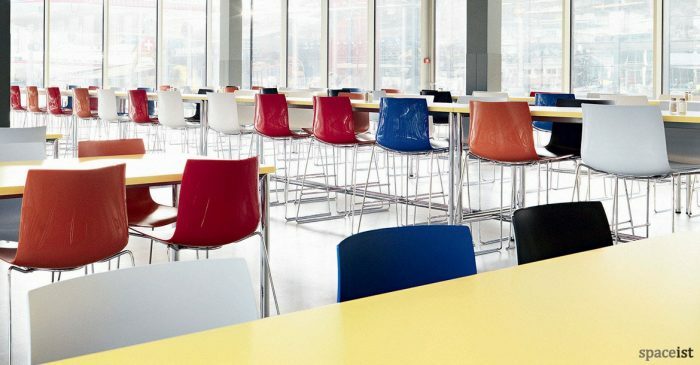 Categories: Colourful bar stools, Weet chair & stool range, College bar stools, Staff bar stools. 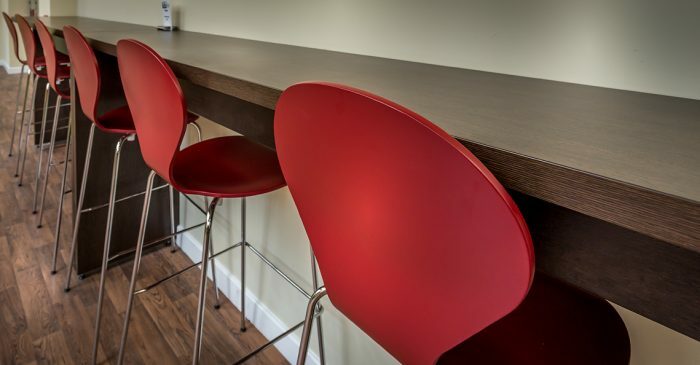 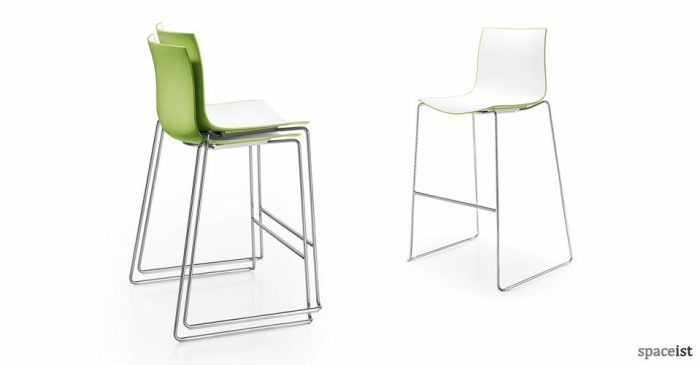 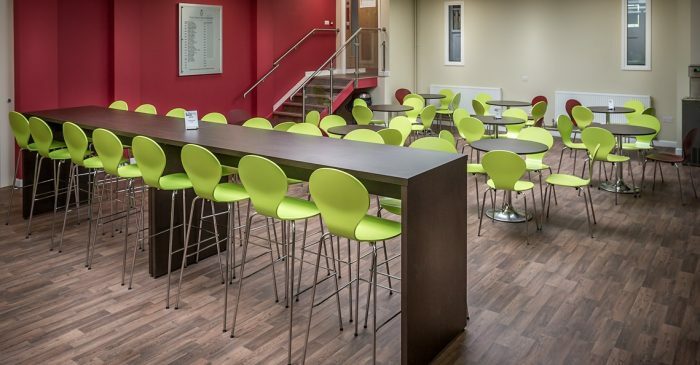 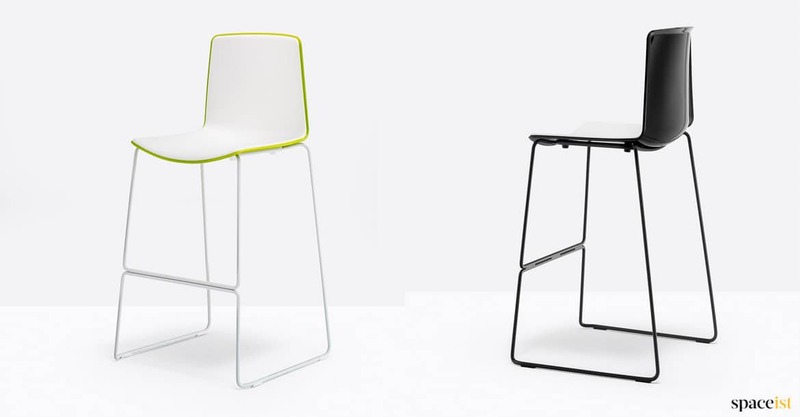 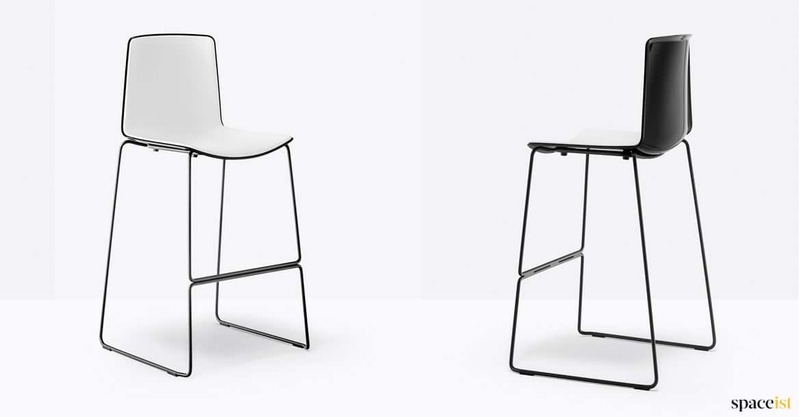 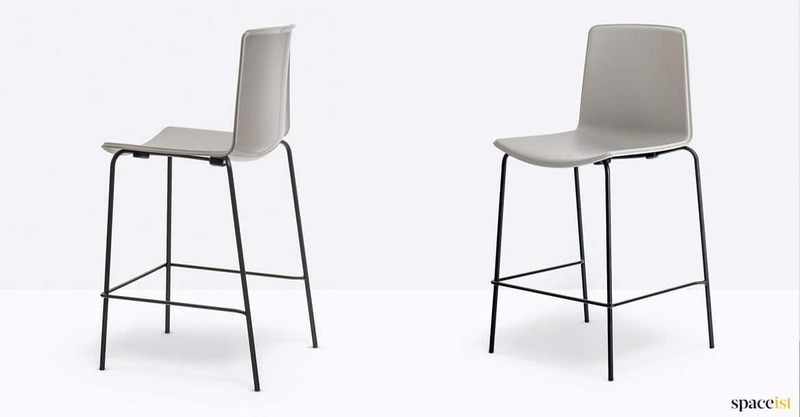 Designer high stool for cafe’s, breakout areas and public spaces. 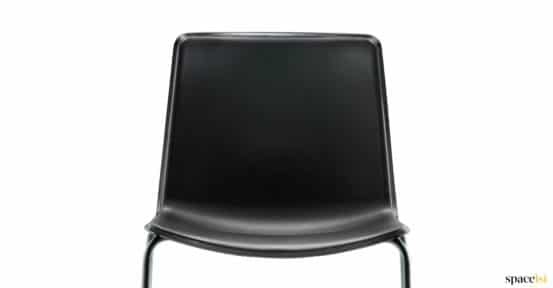 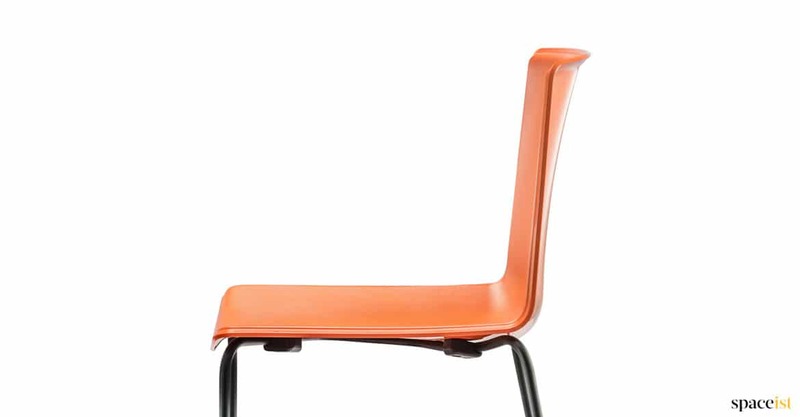 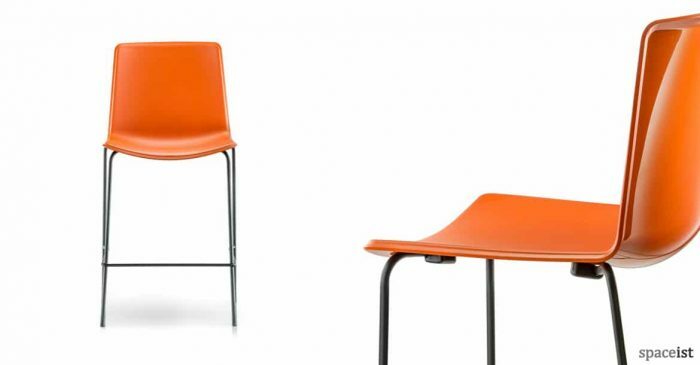 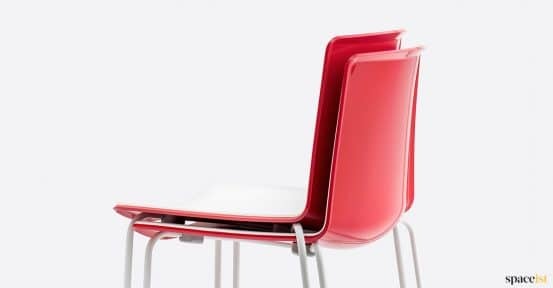 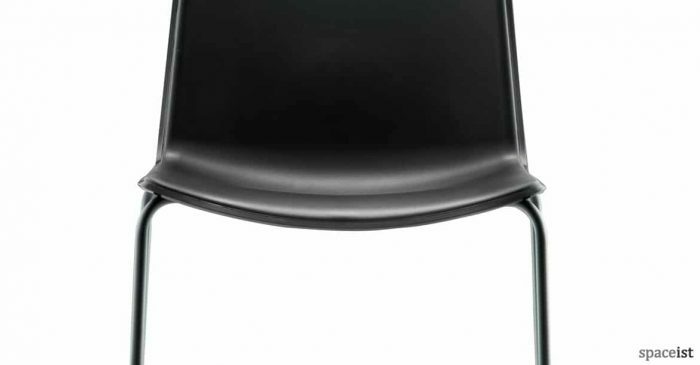 The scratch resistant seat and glossy back make it attractive and hard wearing at the same time. 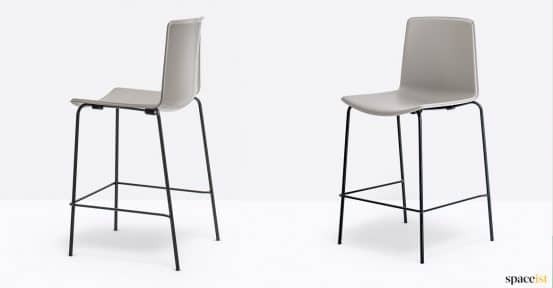 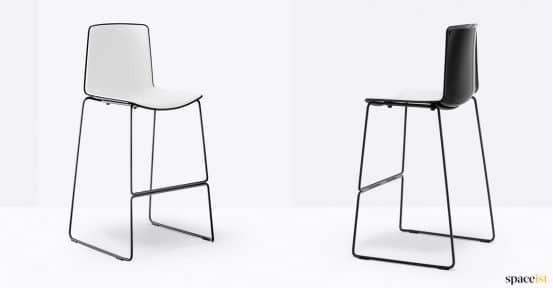 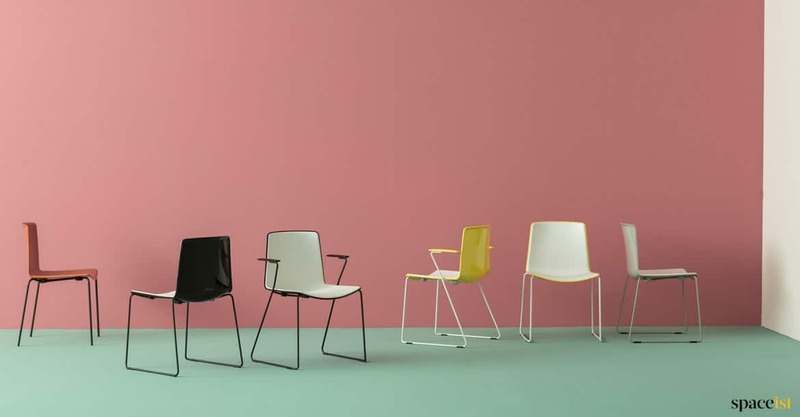 The stool is available with a white seat and a glossy back in black, red, beige, dark grey, yellow, lime green and orange. 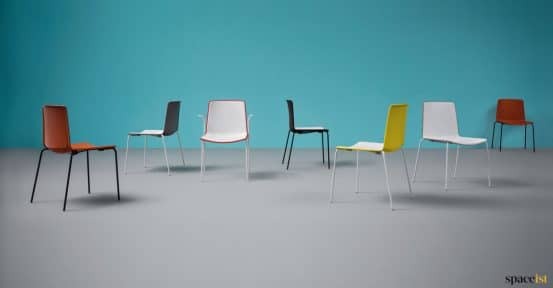 For a matching seat and back choose from white, black, dark grey and orange. 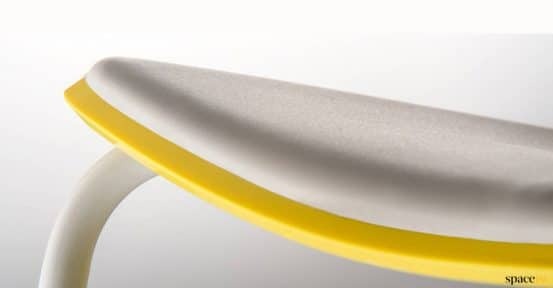 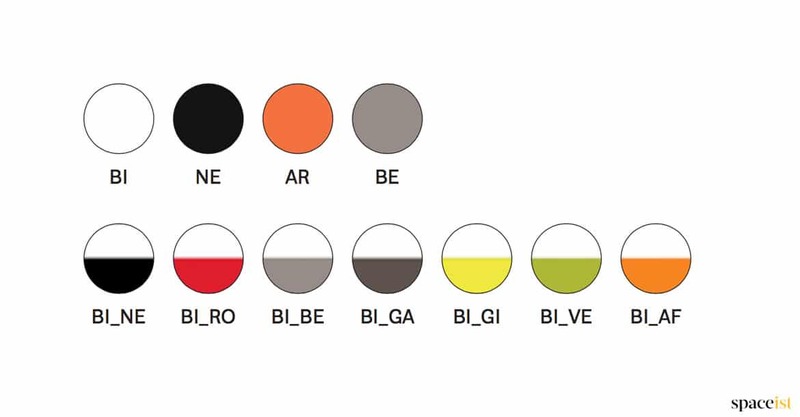 Leg finishes include chrome and over 60 colours – see link below.